Published July 10, 2014 at 600 × 900 in AX 2014 Day 4 pictures All uploaded!. 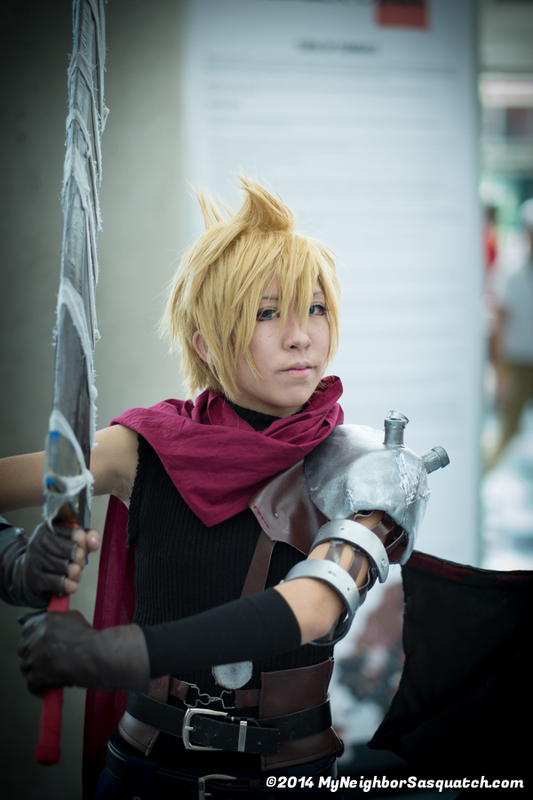 Awesome Kingdom Hearts Cloud Strife Cosplay! See more at Cloud Fox Cosplay’s Facebook Page!